Economy, Business and Real Estate in Fiji, Escapeartist.com. United States Embassy in Fiji. Fijian Embassy in Washington D.C.. Political Leaders of Fiji, The Z�rate's Political Collections. Arts and Culture in Fiji, Escape Artist. 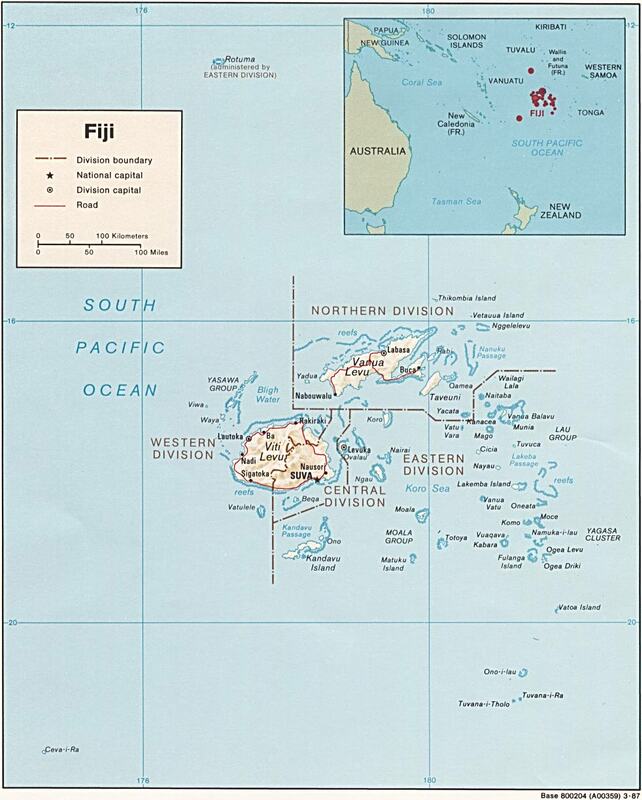 10/10/1973: Fiji Gains Independence from Britain.